How do I stream music from my ONE to my PC/Mac? 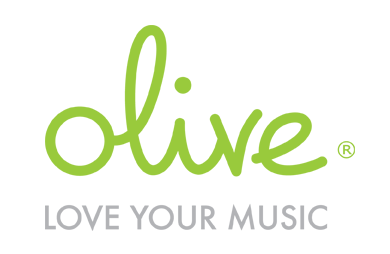 How do I stream music from my PC/Mac/NAS to my Olive ONE? When do I better use the external WiFi antenna?